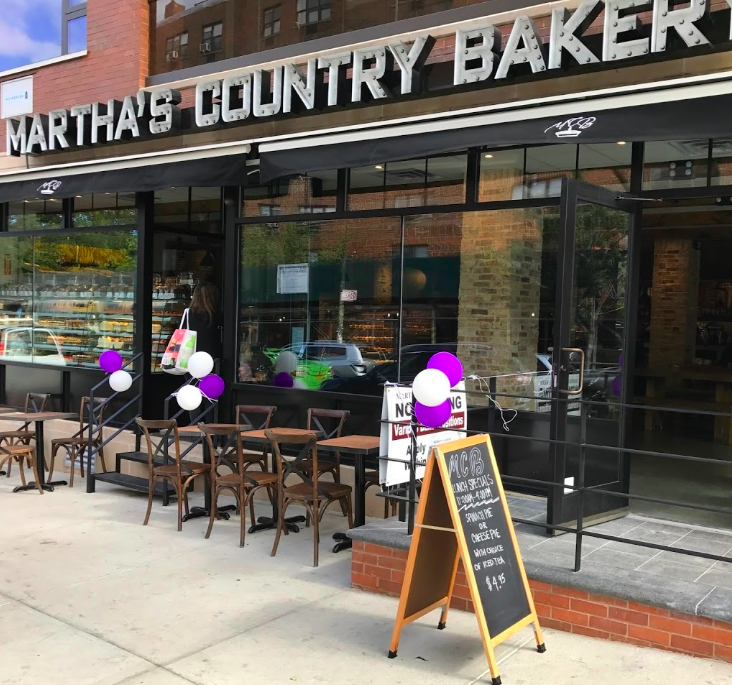 With three locations in Queens, Martha’s Country Bakery, a popular kosher bakery & cafe in Forest Hills and Bayside, Queens (their Astoria location is not certified kosher), has opened its first location in Brooklyn, located in Williamsburg. MCB is really a baked goods cafe, serving a wide array of cakes and pastries, as well as coffees, teas, and hot chocolate. Click here for their full menu. Martha’s Country Bakery is known for being open late daily, typically until Midnight, often with a short wait to find an open table. Martha’s Country Bakery is certified kosher under OKS (Rabbi Harry Cohen).